Pot smokers looking for a heavier-hitting high are turning to "Shatter," a weed concentrate that packs up to 80 percent cannabinoid content. Drug officials aren't sure how to deal with the drug, a smooth, glassy substance that's significantly more potent when smoked but is still, ultimately, a marijuana derivative and thus not particularly unsafe. 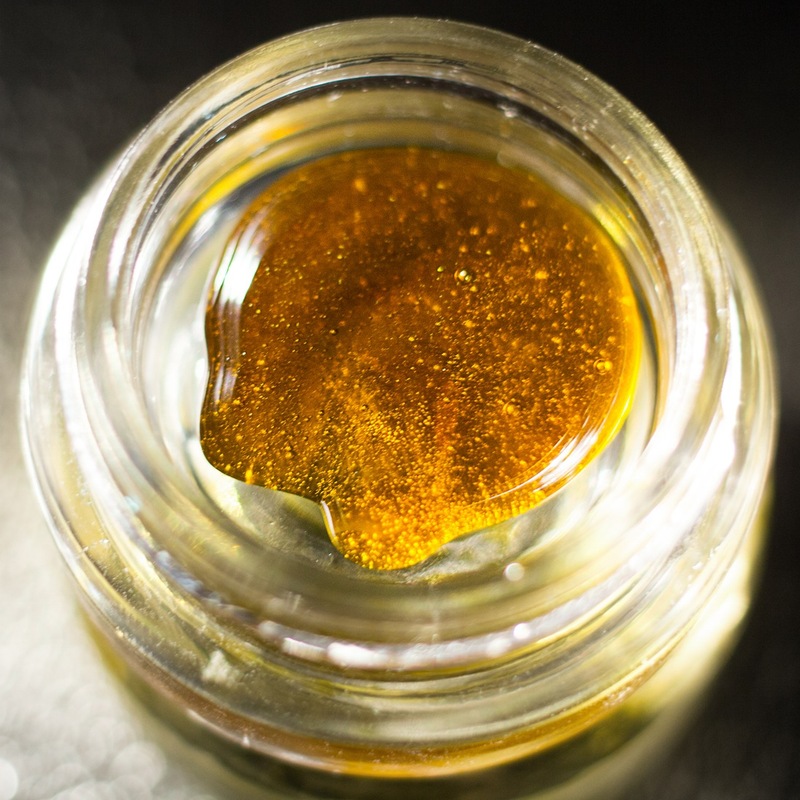 Shatter is just one form of dabs, the catch-all term for marijuana concentrates produced by extracting cannabinoids like THC and CBD, the plant's psychoactive chemicals. Other well-known forms include "budder," which has a creamier, wax-like consistency, and oils, which are golden and honey-like. For all dabs, extraction involves running a solvent -- usually butane, carbon dioxide, or propane -- through marijuana buds to pull out the cannabinoids, then evaporating the solvent and gathering the resins left behind. The term "shatter" is derived from the fact that the leftover resin is often cooled into a glassy sheet, similar to boiled caramel hardening into candy. When dropped, the sheet -- surprise -- shatters. On the street, users are more likely to buy it in a thick, taffy-like form that sells for $60-70 per gram. Why Does Fractal Broccoli Look Like It Belongs in 'Star Wars'? Of all the concentrates, shatter is the most potent -- it goes through an additional filtration process to get rid of other naturally occurring fats and waxes -- which is how it manages to pack its active ingredients in crazy high amounts (regular weed, when smoked, only has about 5-18 percent cannabinoid content). While this extra step optimizes purity, it also filters out the dank hydrocarbons known as terpenes, which make up marijuana's flavor and scent. Smoking shatter is a fairly involved and relatively expensive process that, if you're serious about it, involves a glass psuedo-bong known as a "rig." (You can crumble it up into a joint, but that, as The Cannabist put it, is for cavemen.) These devices, which range from $100-200 apiece, have a glass "nail" where you'd usually find a bowl. Users heat the nail to about 575-625 degrees Fahrenheit with a butane torch then use a metal dabber (essentially a heat-proof toothpick) to apply a ball of shatter to the nail. The result is instant vaporization -- and a potentially overwhelming high. Shatter isn't a problem in states like Colorado and Washington, where it enjoys the same status as legal weed. But law enforcement officials on the East Coast, many of whom are dealing with the drug for the first time, aren't sure whether to be concerned about its ultra-high potency or shrug it off as just another pot product. (Policing marijuana is a very low priority in cities like Boston and Portland.) While pot advocates insist that nobody's ever died from smoking too much shatter, they are well aware of its potency -- and warn first-timers against biting off more than they can chew.